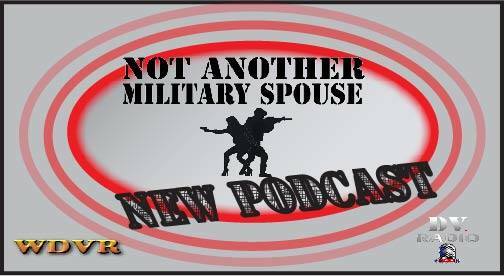 NAMS - What Is Not Another Military Spouse? ~ What Is This Show About? !